Occupancy sensors provide convenience by turning lights on automatically when someone enters a room and turns them off when they leave. 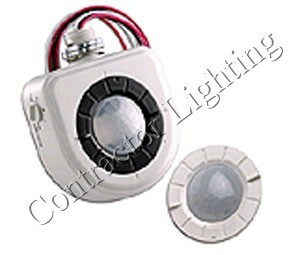 For areas where there is a significant amount of light from natural daylight, this may be wasteful as the sensor may be turning the lights on when the occupants might have chosen to leave them off. 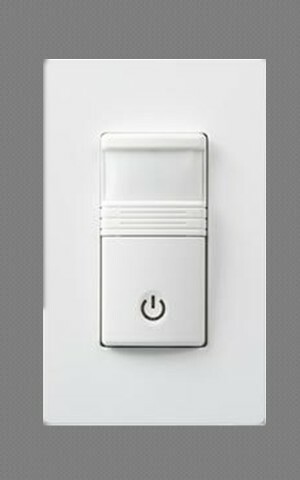 To solve this issue, off only occupancy sensors, also known as vacancy sensors are recommended. Many industrial and commercial lighting customers can save as much as 80% in their energy costs with the installation of occupancy sensors as part of their overall lighting project plan, whether from the start or as part of relamping efforts. All of our occupancy sensor devices exceed safety standards, they are UL Listed and conform to California Title 24 Requirements.